Unfortunately for fans of the Caped Crusader, we recently learned that Warner Bros. has no interest in working on more Batman: Arkham games for the time being. However, this does not imply that Rocksteady studio is not working on a big surprise for all its followers. In fact, one of the members of the company spoke recently on the subject and assured that they are preparing an incredible launch of an undisclosed title. Gaz Deaves, the marketing game manager of Rocksteady, posted a message on his Twitter account in which he stated that players will “lose their minds” when the studio will reveal its new title. Also, the manager took the opportunity to apologize for the lack of communication and ask the fans to have some patience. Undoubtedly, this lack of information from the studio is due to their time dedicated to the work in this undisclosed game. About a year ago, producer Dax Ginn said that it was too early to talk about his next projects. 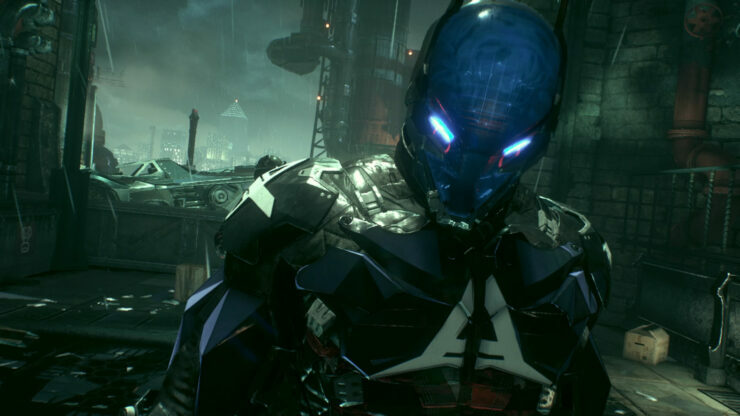 In addition, he clarified that leaving aside the Batman Arkham series gave them the opportunity to work on a game they have always wanted to do. The studio has yet to reveal anything about the game or when we will know about it. If you have not yet played the titles of this franchise, you should know that Batman: Arkham Asylum Game of the Year Edition, Batman: Arkham Knight Premium Edition and other Warner Bros. Interactive titles are now available at a discount on Steam. If you’re a massive fan of the superhero, check out in this link an expensive Batman figure worth $900 USD. What do you expect from the new game of Rocksteady? Do you think this is another game set in the DC universe? Tell us in the comments below.